Justin Baccary is the founder and CEO of Station 26 Brewing. This is an episode I’ve been looking forward to because I get to highlight one of my absolute favorite Denver breweries, which just so happens to be situated neatly in my ‘hood. 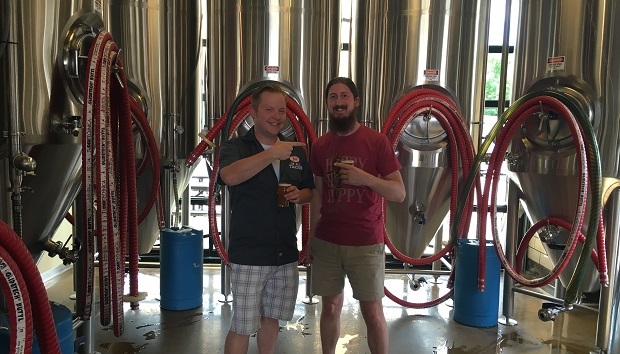 That’s right, let’s go to the Park Hill neighborhood of Denver, and have some beers with one of the damn finest breweries in town. Why you should care (beyond the obvious reasons) about putting beer in grocery stores and the impact on small business. Why you should care about AB-Inbev buyouts of some of your favorite craft beer brands (like Breckenridge here in Colorado). What percentage of your time as a craft brewer is actually spent brewing beer, and what else you’re having to think about. If brewers are style chasing as they get bigger (they are). 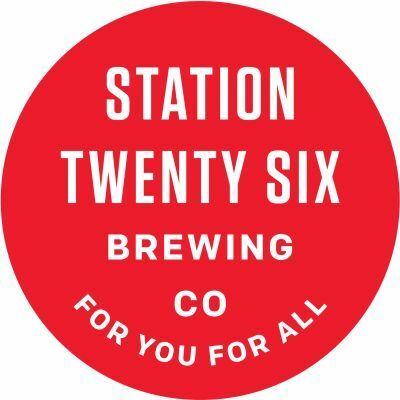 What hasn’t Station 26 brewed yet, that they want to? I have a tin of this logo hanging in my basement, and it’s the prettiest one up there. So crack open an American Copper or a Single Hop IPA, kick back and enjoy this episode! You can also get it on iTunes, stream it on Stitcher, or listen directly at the Jon of All Trades homepage.